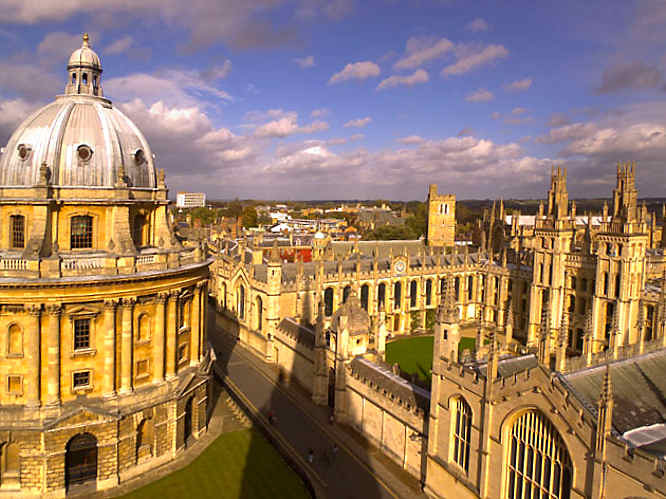 The Progress & Freedom Foundation Blog: Heading to Oxford Univ. for Forum on "Child Protection, Free Speech and the Internet"
Heading to Oxford Univ. for Forum on "Child Protection, Free Speech and the Internet"